Great news! Water Extraction Team (WET) is PREP certified! So…what exactly does that mean? A PREP certified company has formal training and strictly follow the requirements for proper protocols and procedures when performing a job. To be PREP certified you have to maintain a positive work history, have the right skills and experience among other important attributes. Understands the ins and outs of disaster planning. 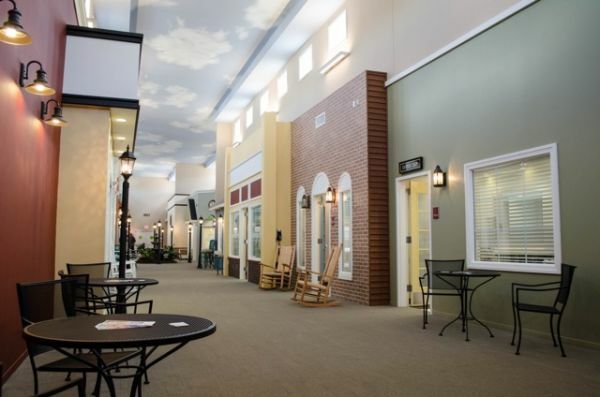 Is knowledgeable about commercial building construction. Has attended and participated in an intense 3-day training. Offers emergency services 24 hours a day, 7 days a week, 365 days a year. Maintains detailed information regarding critical building functions. 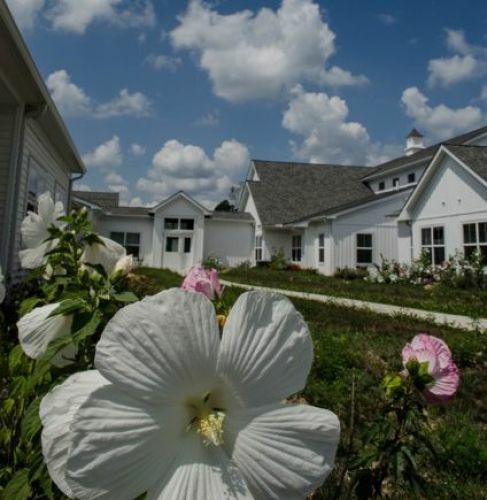 Provides continuing pre-disaster education and support where needed. Continuous maintenance on your building is an important part of day-to-day operations and when a disaster occurs, such as a fire or a flood, you want to be prepared. You want to have top quality, highly skilled and trained professionals on your side. 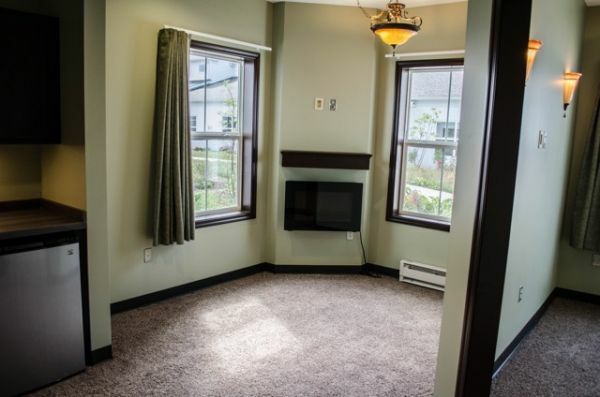 Poor cleanup or restoration practices can lead to expensive damage to your property and time and money loss. PREP certified companies, like Water Extraction Team (WET), are able to provide you with a “sure bet,” as opposed to the gamble you could be facing when you work with a company that isn’t certified and doesn’t adhere to our standards. A certified company only employees skilled professionals that provide important services when you need them to keep your investment safe. When you become a PREP client you get first priority! Don’t waste precious time during an emergency waiting for a 9-5 restoration company to return your call! Our professionals are on the job 24/7! 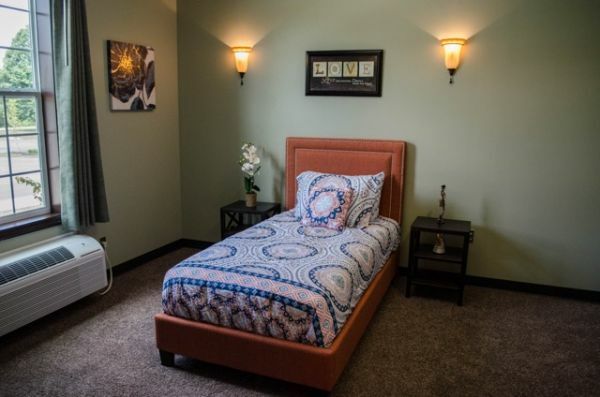 Many companies, facilities, and individuals have already benefited from joining our program, including our newest client The Lantern of Chagrin Valley! 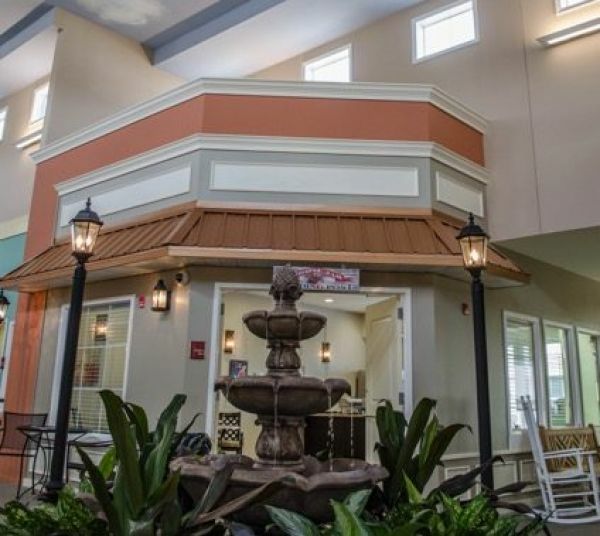 The Lantern is a Biophilic assisted living and memory care facility that is breaking new grounds! They have award winning therapeutic programs. 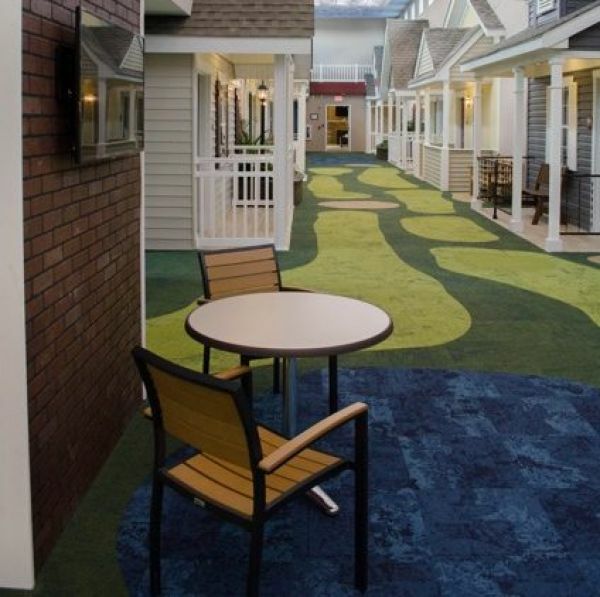 Their goal is to “create a world where memories are treasured, relationships are cherished and our elderly revered. 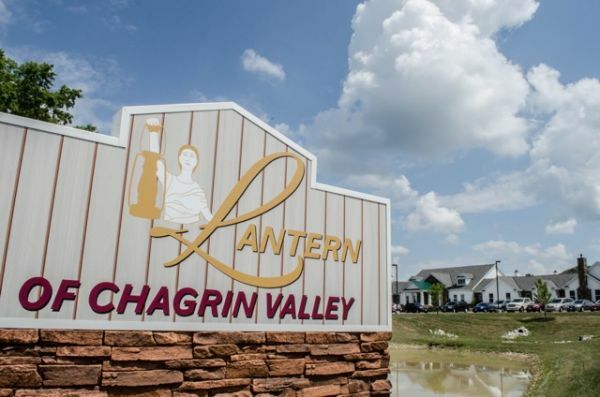 You can learn more about The Lantern of Chagrin Valley by clicking HERE!